Summer has finally arrived and I'm ready to enjoy some time outdoors with my family and friends. 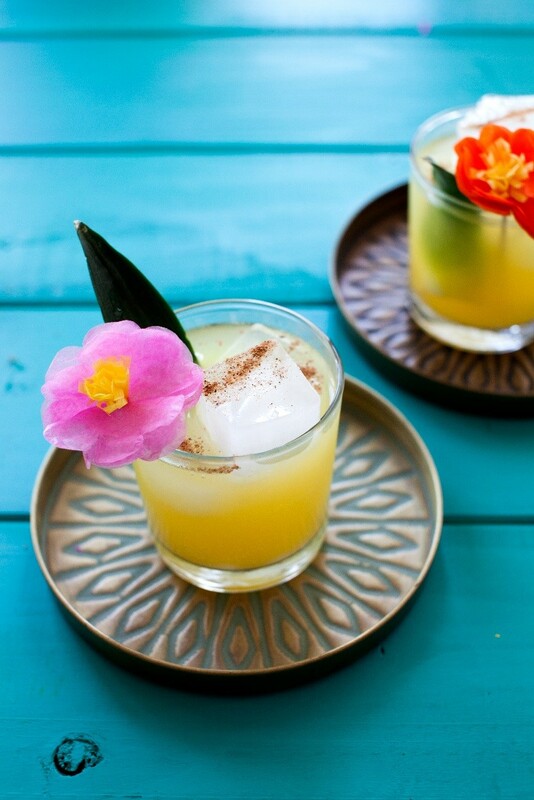 During the summer season we host a lot of get-togethers and we enjoy serving cocktails to our adult party guests. When it comes to mixed drinks, I'm all about the fun fruity flavors! How about you? 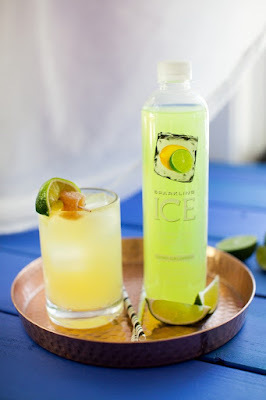 Today's guest post recipes are courtesy of Sparkling ICE. Add white rum and pineapple juice to shaker. Add ice. Stir and strain into chilled Old Fashioned glass. Top with Sparkling Ice Coconut Pineapple. Garnish with pinch of nutmeg. Muddle sugar and lime in an Old Fashioned Glass. Add ice and cachaça. Lightly stir. Add splash of Sparkling Ice Lemon Lime. Garnish with candied ginger. I always enjoy drinking Sparkling and and Have it in my home. My favorite cocktail here is the Coconut Pineapple recipe.